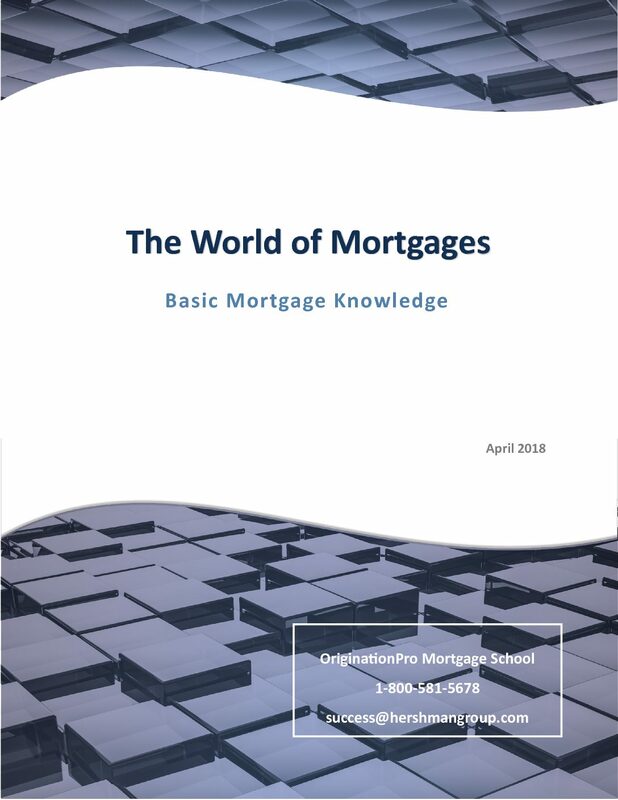 Course One provides basic mortgage knowledge for someone coming into the industry and is appropriate for novice loan officers, assistants and operations personnel. The knowledge learned in this course will help someone going through license preparations, though licensing preparation is not an objective of the course. 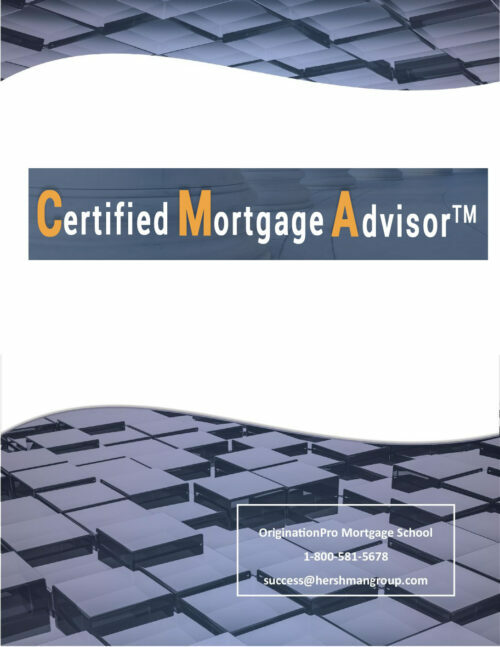 The course is part one of the Certified Mortgage Advisor Curriculum and covers the basics of mortgage knowledge for those entering the industry. These basics include mortgage terms, actors, forms and processes, as well as specific information on mortgage products, sources and qualification standards. Downloadable Textbook Included.